Ships tomorrow if you order in the next 18 hours 34 minutes. 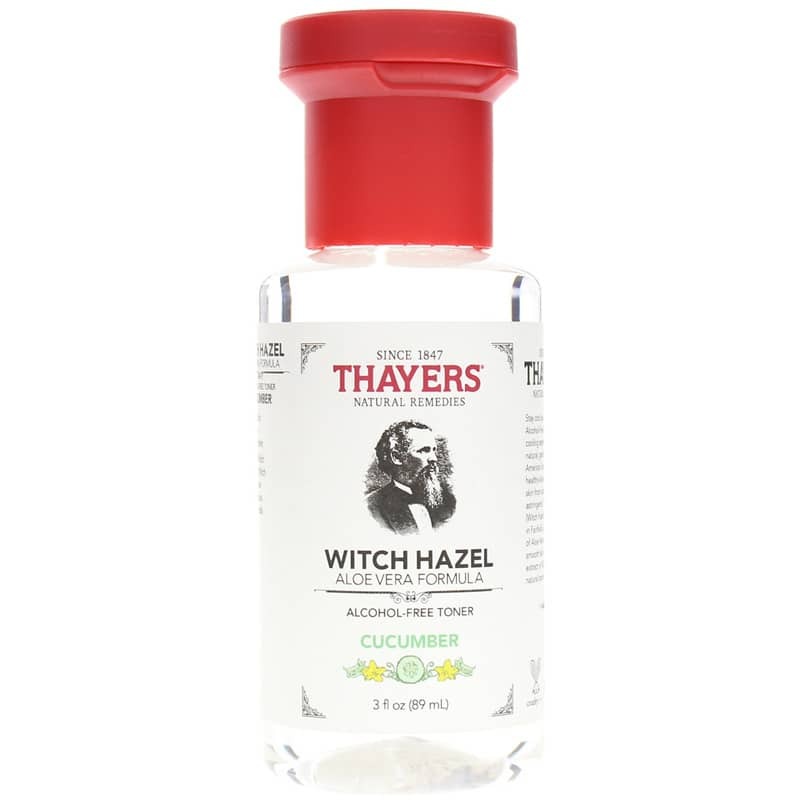 Thayers Rose Petal Witch Hazel Alcohol-Free Toner is a natural, gentle skin toner derived from a time-honored Native-American formula. 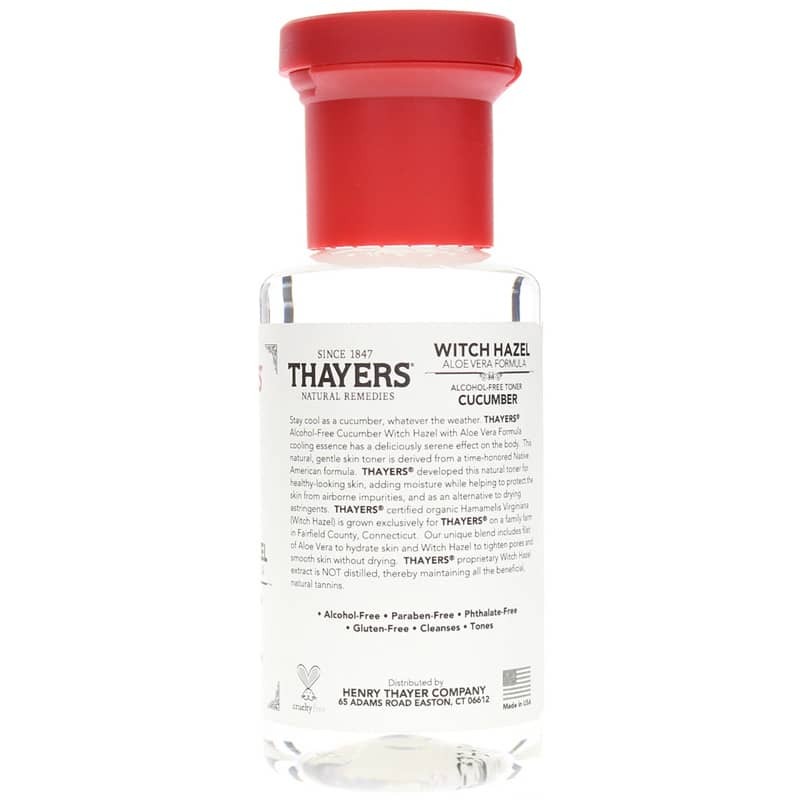 Thayers developed this toner for healthy-looking skin, adding moisture while helping to protect skin from airborne impurities, and as an alternative to drying astringents. Purified Water, Certified Organic Witch Hazel Extract Blend [Hamamelis Virginiana Extract (Witch Hazel*), Aloe Barbadensis Leaf Juice (Filet Of Aloe Vera*)], Glycerin, Phenoxyethanol, Rosa Centifolia (Rose) Flower Water, Fragrance (Natural Rose), Citric Acid, Citrus Grandis (Grapefruit) Seed Extract. 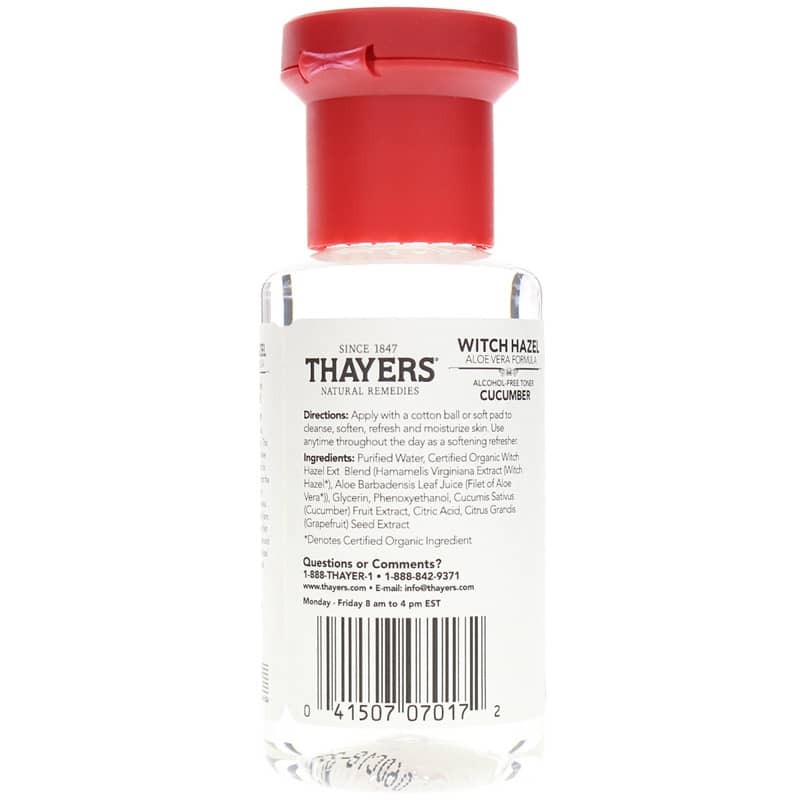 Contains NO: alcohol, parabens, phthalates, gluten. Cruelty-free. For external use only. Avoid contact with eyes. If contact occurs, flush thoroughly with water. Keep out of the reach of children. 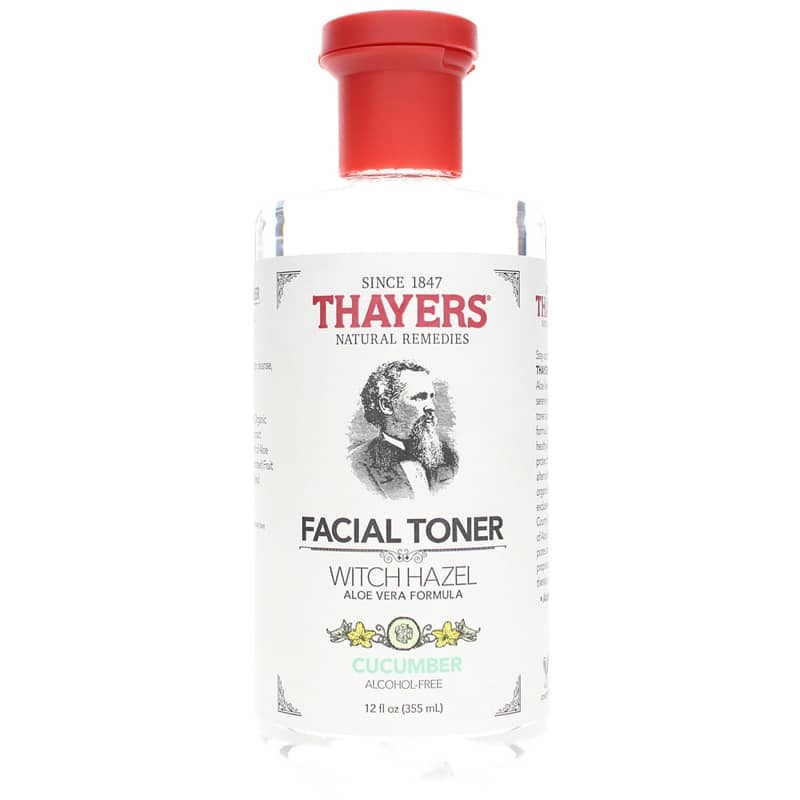 My skin gets so tight after I use the toner. Sadly, I lost most of it when it remained open in my suitcase during traveling. So happy that it's back in stock. Smells heavenly and helps with my acne. New formula contains phenoxyethanol, a preservative that can lead to allergic reactions and nervous system issues. Why add something that's not needed? Now i have to search for an alternative which is a shame because I've been using Thayers for years without any complaints until now. I received my item on time. And the product was just what I was looking for. Price and shipping was perfect!